Most of the products presented here are still available. They are custom made to order so please contact for availability, options, shipping and lead time. 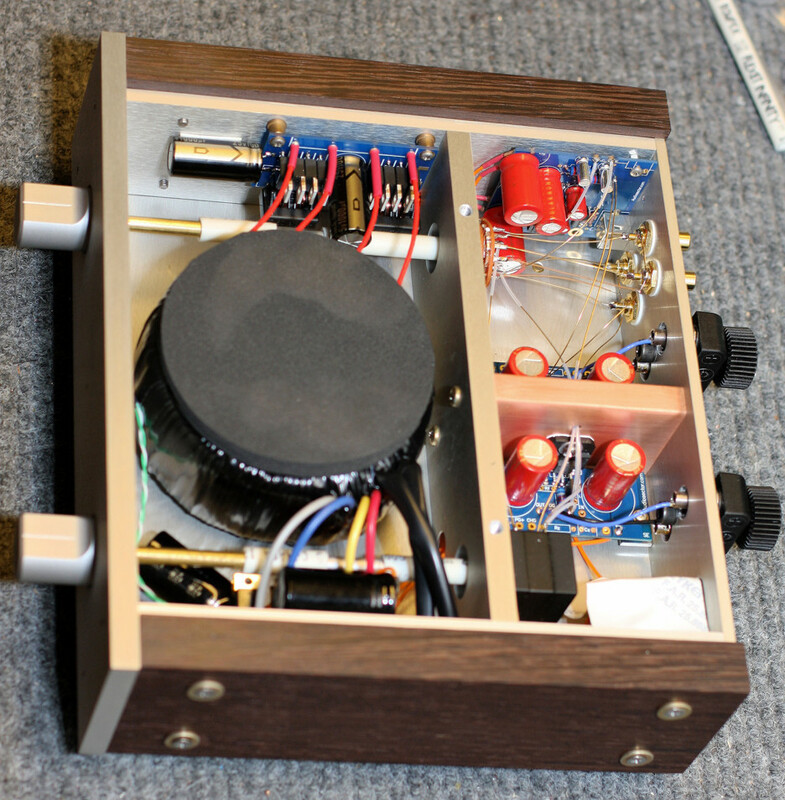 Patek Amp is my flagship creation and it was my answer to 47Labs Gaincard. 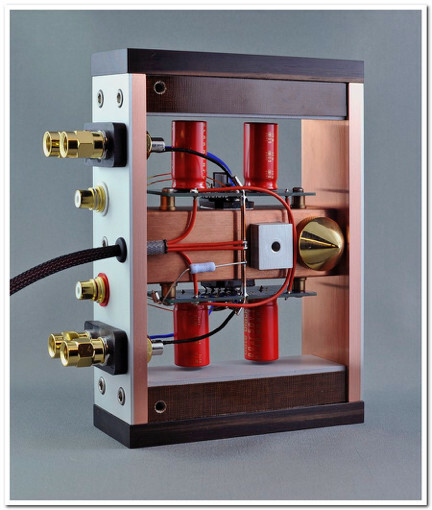 Patek Amp SE (Special Edition) is basically the same amp as Patek, the only difference is the front and rear panel material, which is copper/aluminum sandwitch now. 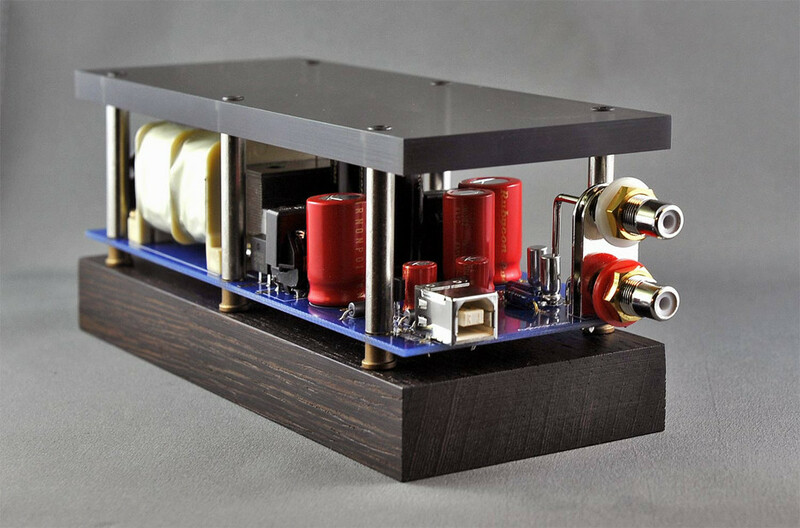 The integrated amp chassis was designed in 2004 with an intention of providing a simple platform for various diy projects. 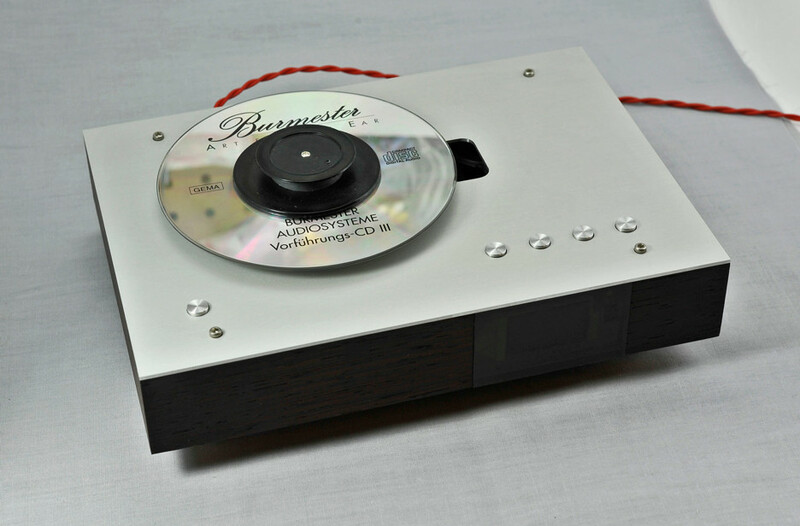 There is an option in an Integrated Amp to install a USB DAC. Here’s an example. 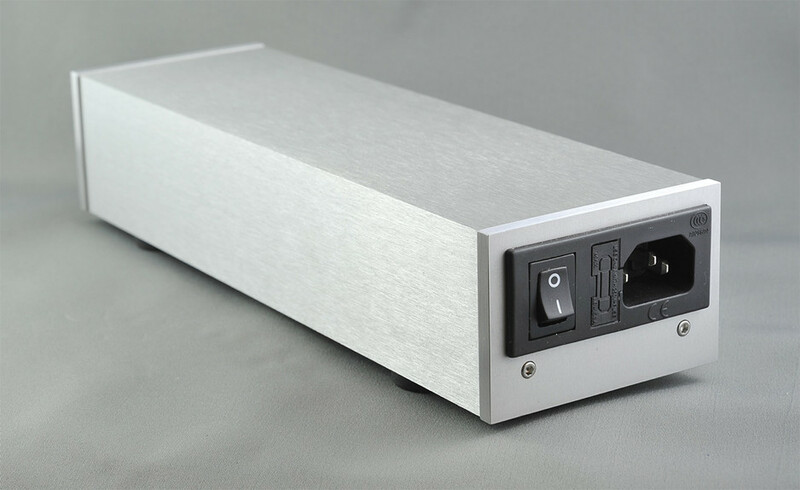 One day I was approached to build four channel amp to power 2 way speakers. 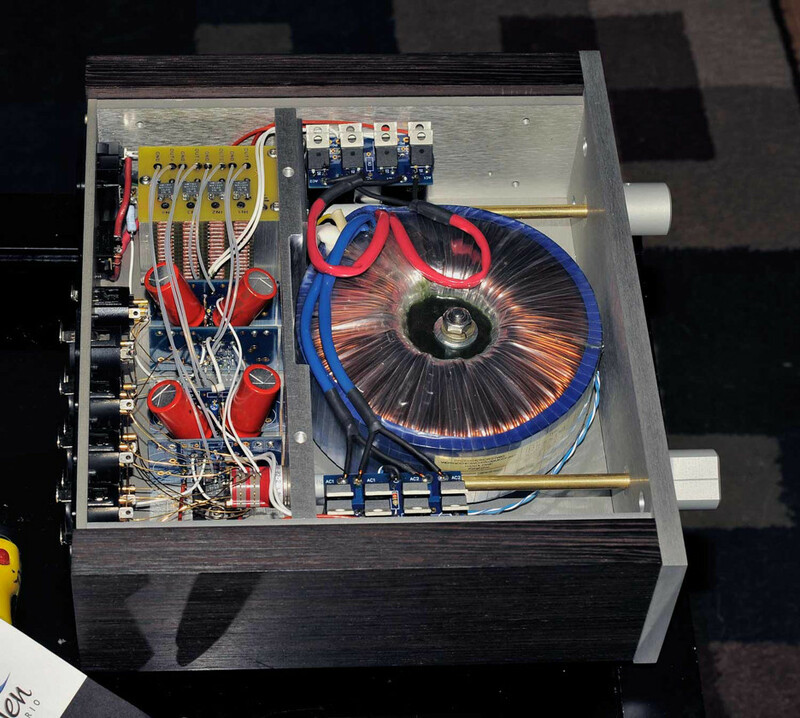 The Integrated Amp chassis with a blank panel was perfect for that project. 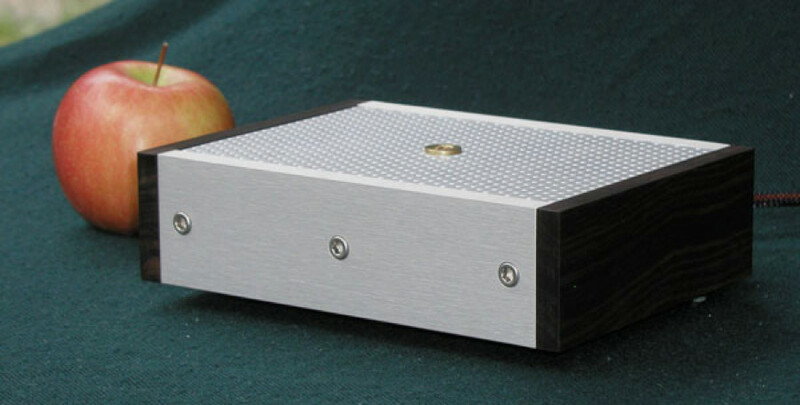 Here’s a CD Transport project that was inspired by Shigaraki player. This is a circuit design that attempts to push the limits of TDA1543 NOS DAC. 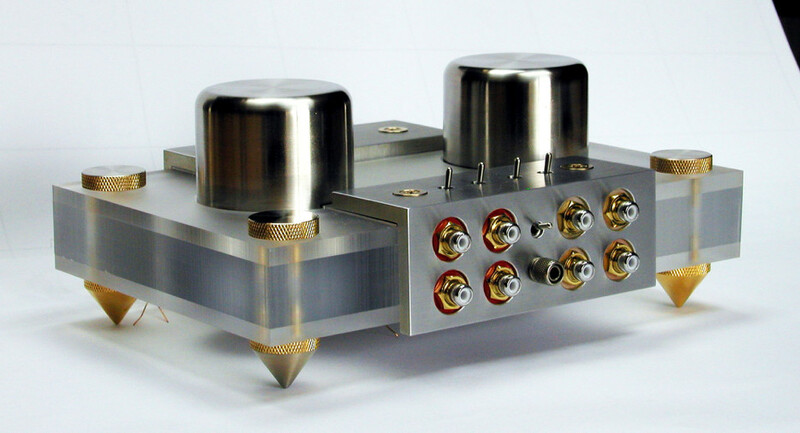 I’d like to present here a complete MC phono stage project. 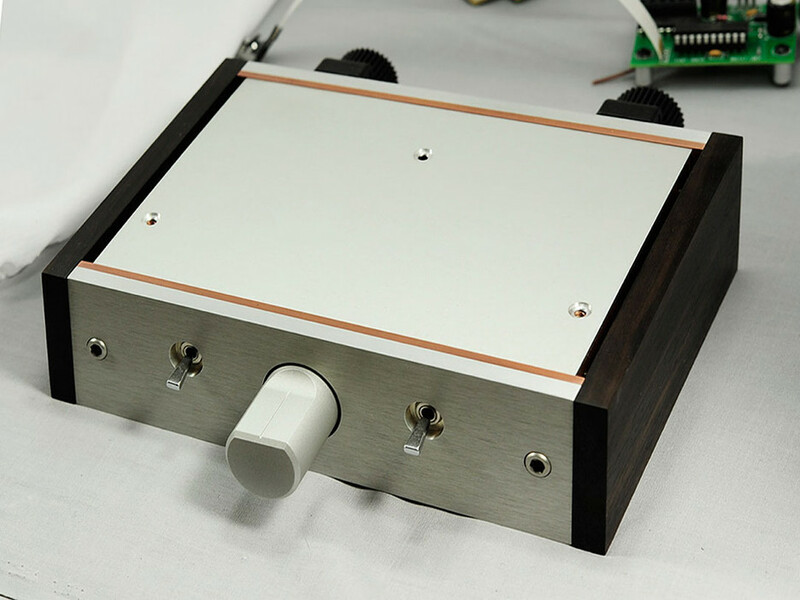 When I started experimenting with S&B TX102 I knew it was something special and I wanted to put it into chassis like nothing else before.